Help us in our mission! Victims of Abortion is kept alive purely on the generous donations of our supporters. Any donations will be graciously appreciated. Anne's newest book, an insight into childhood sexual abuse. New revised edition, with forward by His Grace Archbishop Barry J. Hickey. Victims of Abortion provides counselling to women and men related to all stages of abortion, such as Pre-Abortion, Post-Abortion, Long term memories or concern for relatives or friends. We can also provide counselling to women and men for other grief related counselling needs, including anxiety, depression, loss, sexual abuse, post-traumatic stress disorder, body-image disorders and more. 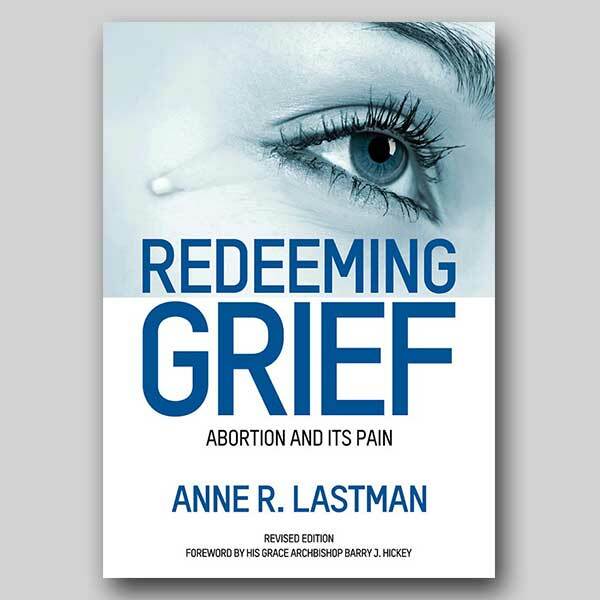 Anne regularly speaks on the topics of abortion and other grief related areas at many international conferences to small and large groups. Please get in contact if you would like to have her deliver a talk, discussion or workshop at your school, class or next event. If you need help or someone to listen, making contact is the first step. Get in touch with Anne for a completely confidential discussion.